Your search for an authentic experience has brought you to our website! 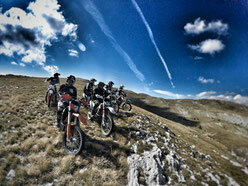 Right on our doorstep extends a perfect, untouched Enduroterrain! 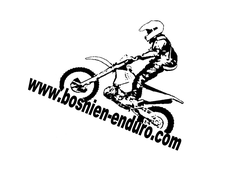 Our house as a starting point of the tours is in Livno, a provincial town in Bosnia and Herzegovina. 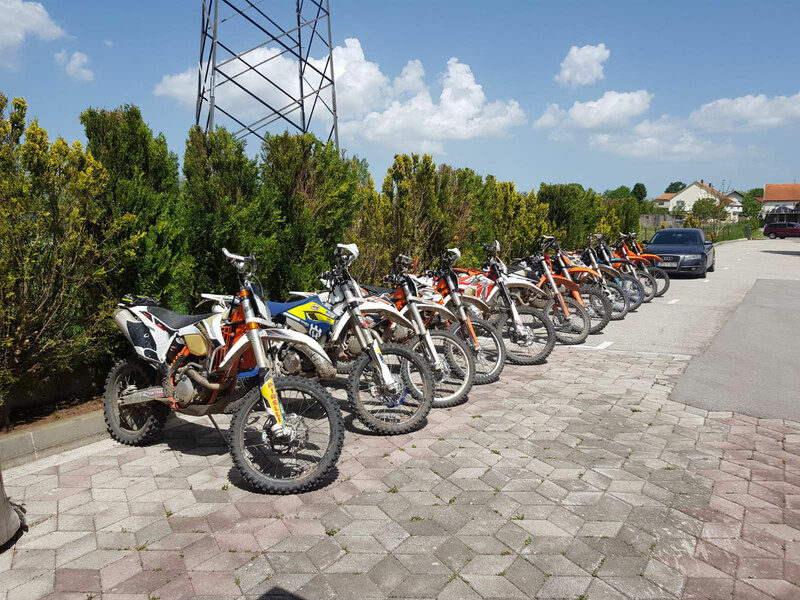 Our Endurotours are suitable for beginners and advanced. 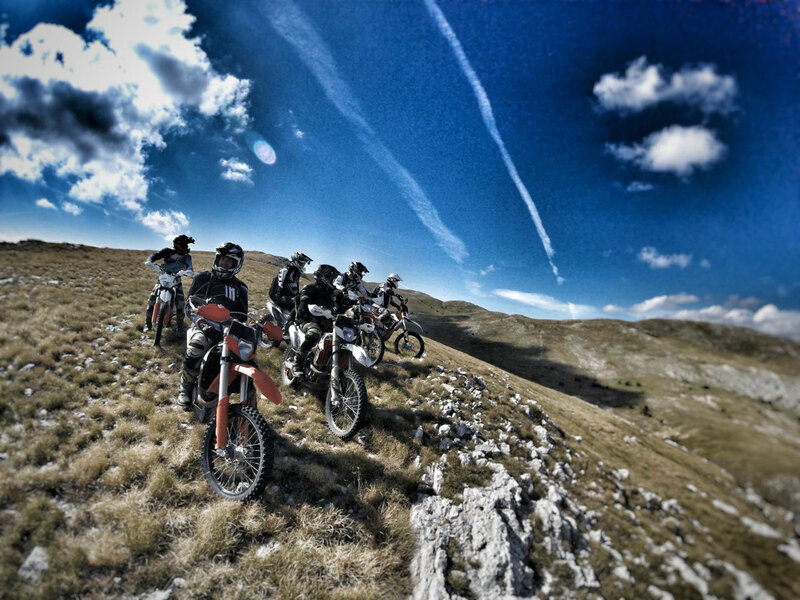 On the top of satisfaction is enduro riding. Our guide is very experienced and will take you safely and with much patience through the day. Experience an unforgettable adventure in untouched nature. You will appreciate our hospitality. You are just there to enjoy your holiday and we'll take care of the rest.